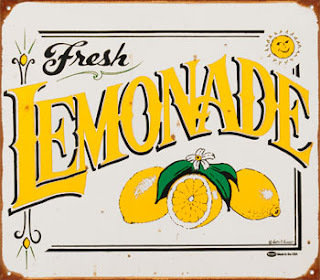 Tales of the Elsmo Four: Lemonade for you! I was happy to pay full price, but I did get the fantastic dinner and "hotel" package comped! We're going! Just booked our tickets for the same day as The Frigs. :o( The Schmelzer luck strikes again!